Get One Month Rent Free! New Applicants Only. One Month Free Valid on buildings 1 & 2 & 14. Waived App & Admin valid buildings 1 & 2 only. Lease term exclusions and conditions apply. Valid on new leases only. 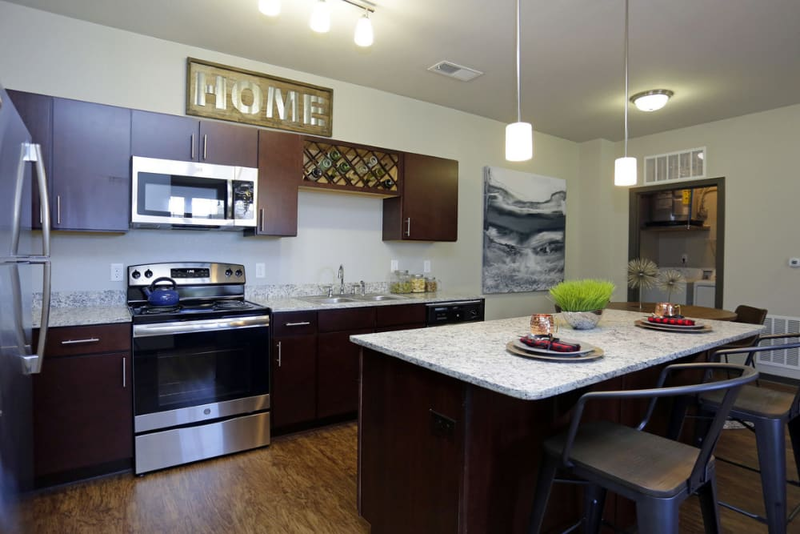 Browse our selection of Studio, 1, 2 & 3 bedroom floor plans. Discover the features and amenities designed to make your life easier. Welcome to the neighborhood. Learn more about life in Aurora. Click to learn more about the Springs at Eagle Bend pledge. Springs at Eagle Bend in Aurora, Colorado, offers community amenities and in-home conveniences that make for an enjoyable modern lifestyle. 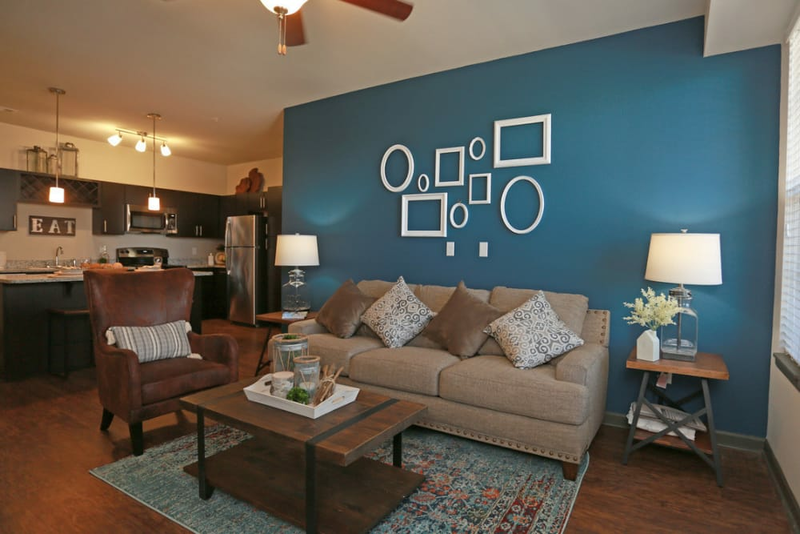 A selection of studio, one, two, and three bedroom layouts are available, and each of our townhome-style apartments provides ground-level private entries. Inside, you will have all the essentials, with an in-home washer and dryer, and a full set of energy-efficient appliances, including a dishwasher. Architectural features that set the townhome-style apartments at Springs at Eagle Bend apart include open-concept floorplans, 9-foot ceilings, walk-in closets, and private patios and balconies. The community at Springs at Eagle Bend is pet-friendly, and we have a professional on-site team to help you with anything you need. 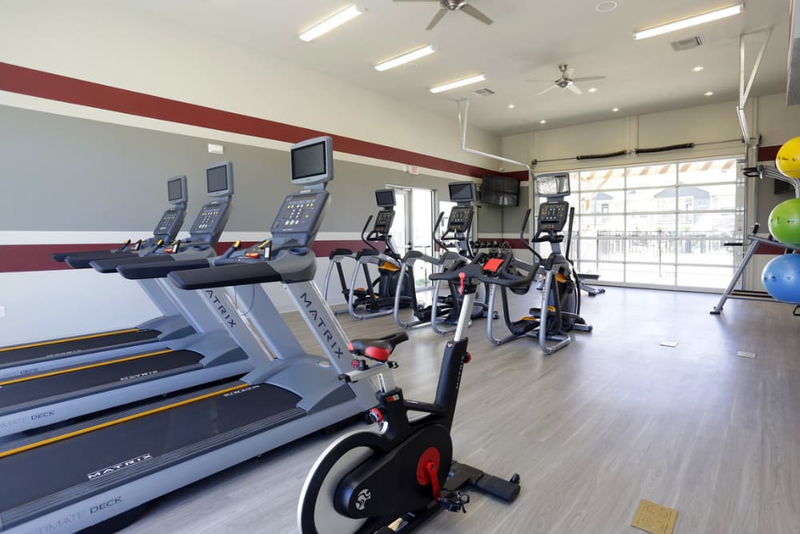 You can enjoy on-site comforts, such as an outdoor resort-style swimming pool, a leash-free dog park, valet trash services, and a clubhouse with business lounge. 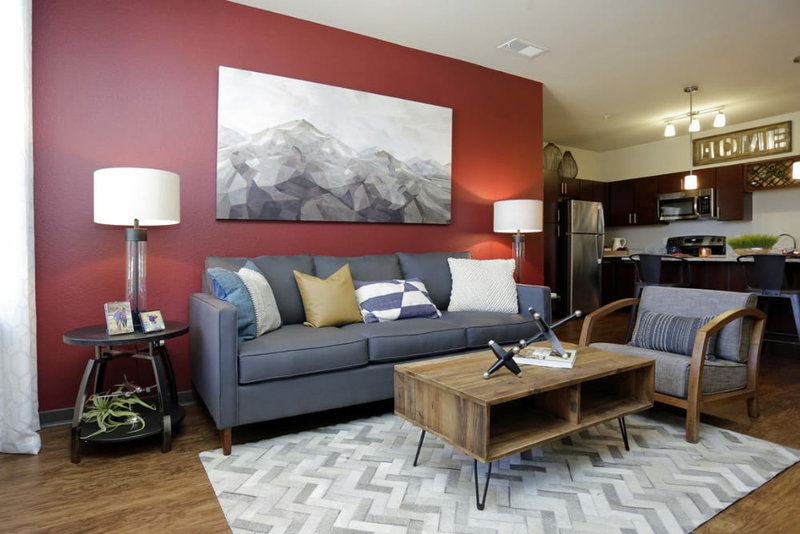 Our luxury apartments are located near Centennial, Parker, and the Denver Tech Center. At Springs at Eagle Bend, great customer service means wonderful and personal greetings, well-maintained grounds you can be proud of, quick and quality maintenance resolutions, and timely follow-up from our team. You can always count on us to listen and be accountable. Our 30-day guarantee means that if we do not live up to our pledge, we will release you within 30-days of move-in. We love your pets at Springs at Eagle Bend! Springs at Eagle Bend townhome-style apartments are located near a variety of desirable amenities in the Saddle Rock area of South Aurora. Take along a friend or your dog to enjoy the outdoors, with close proximity to Cherry Creek State Park, two golf clubs and several parks. Coffee shops, restaurants, and shopping are also just within reach. 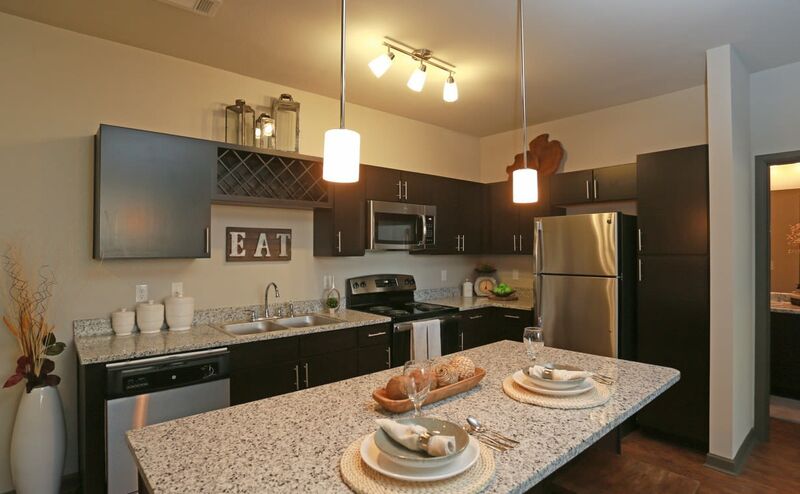 At our Aurora apartments, you will have plenty to do and easy access to all you need. Springs at Eagle Bend in Aurora offers a cat and dog-friendly environment. We know that your pet is important to you, so creating a comfortable home for them is essential to us. Read our pet policy to learn more about how we ensure easy living for pet owners in our Aurora townhome-style apartments. For more information on luxury apartments in Springs at Eagle Bend, set up a private tour with our leasing office today.